Inside: The best valentines day gift ideas for everyone on your I love you list! Valentine’s Day is coming up so soon! Are you ready? In case you still need a little help in the gift department here’s the best valentines gift guide ideas to grab the best gifts for all your people. 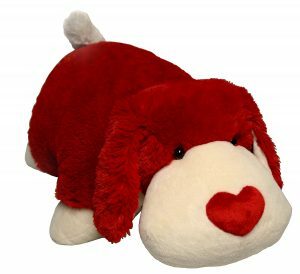 Scroll below for my favorite valentines day gift ideas for BFFs, you those sweet loving kids, and the special beau in your life. Let’s go gifting! 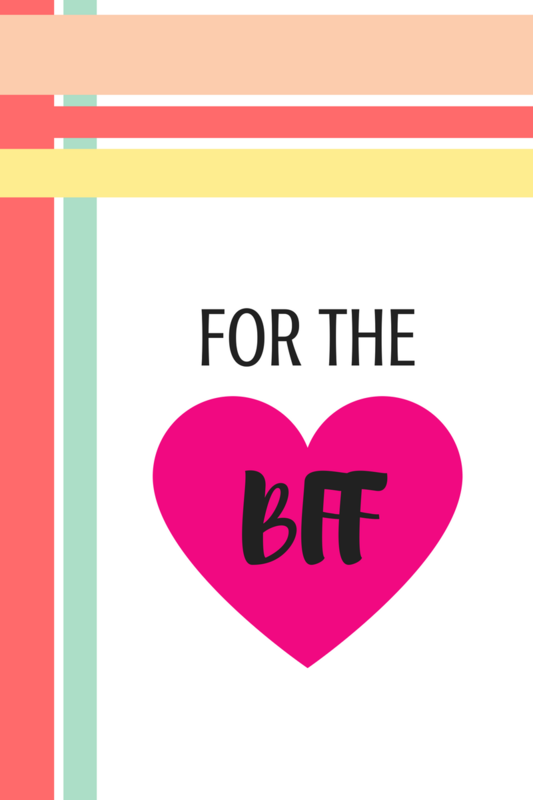 Your BFF is always there for you through everything… a shoulder to cry on, a hand to high five! 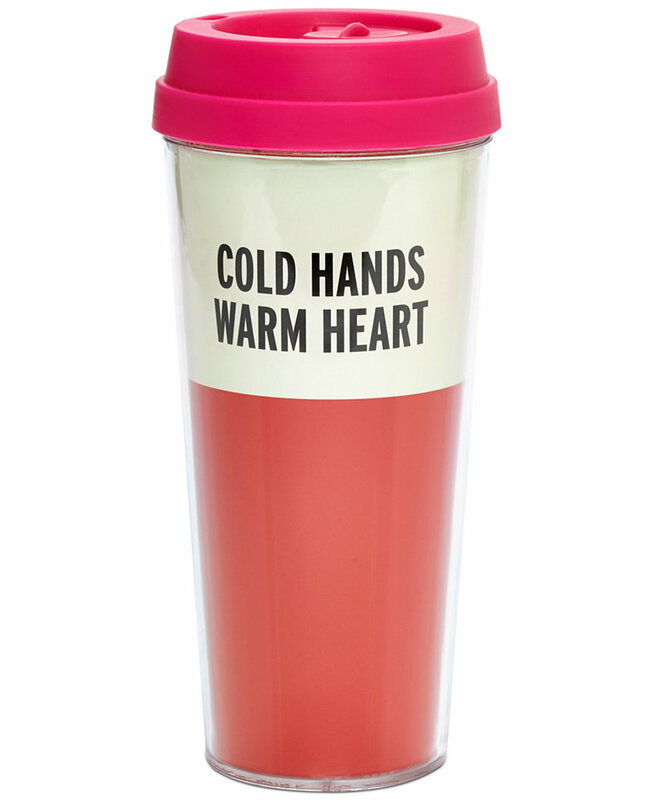 Show her just how much you love her this Valentine’s Day. 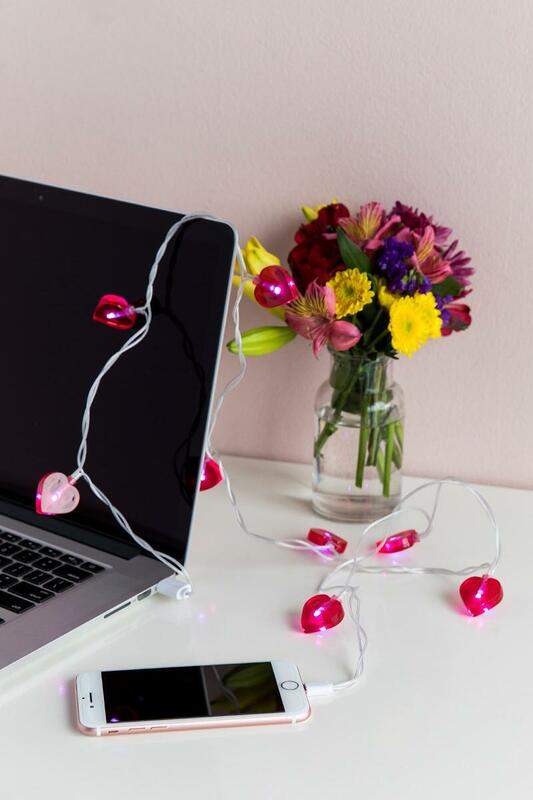 We have been all over hearts this holiday season, so this fun, heart-filled phone charger from Francesca’s was an obvious must to include this year. As kids, hitting piñatas was the best part of every party. 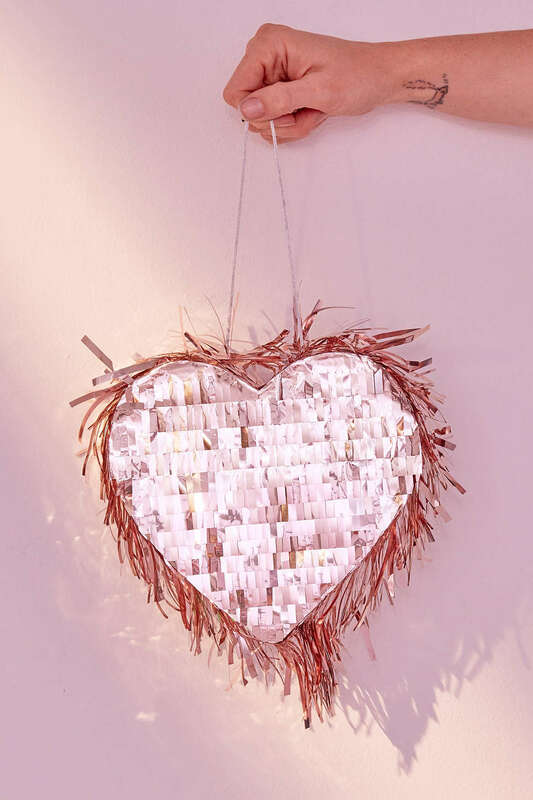 Fill this heart piñata with her favorite candy and some pink and red confetti for a surprise full of love (or just hang it up for a super cute Valentine’s Day decoration). If your BFF loves decorating just as much as I do, this piece of wall art will be a winner. 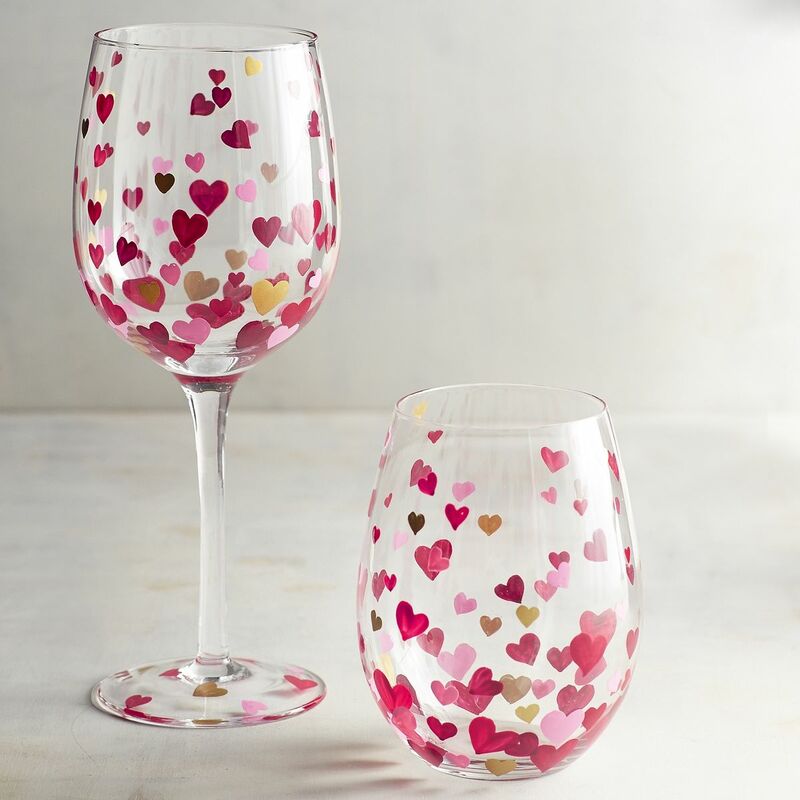 With all of the plain wine glasses in the world, we were on a mission to find the perfect girl’s night accessory. We found it! These heart glasses from Pier 1 say “Valentine’s” all over. 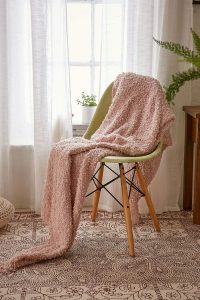 For the BFF that you have way too many photos with, here is the perfect way for you to display them! 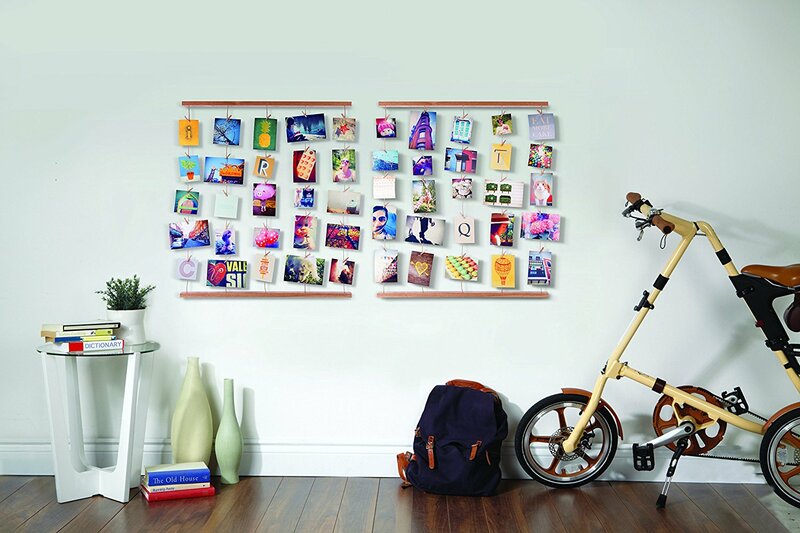 To gift this unique piece of wall art, just include photos of you two and your crazy adventures and maybe even throw in a few photos of hearts to make it special for the holiday. 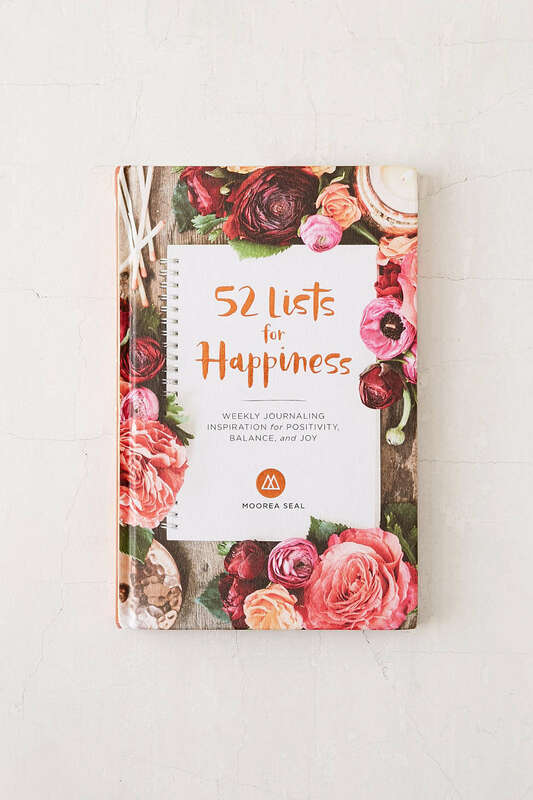 We found the best gift for the list lover! Inside this book from Urban Outfitters is 52 lists that are designed to help you figure out exactly what makes you happy. 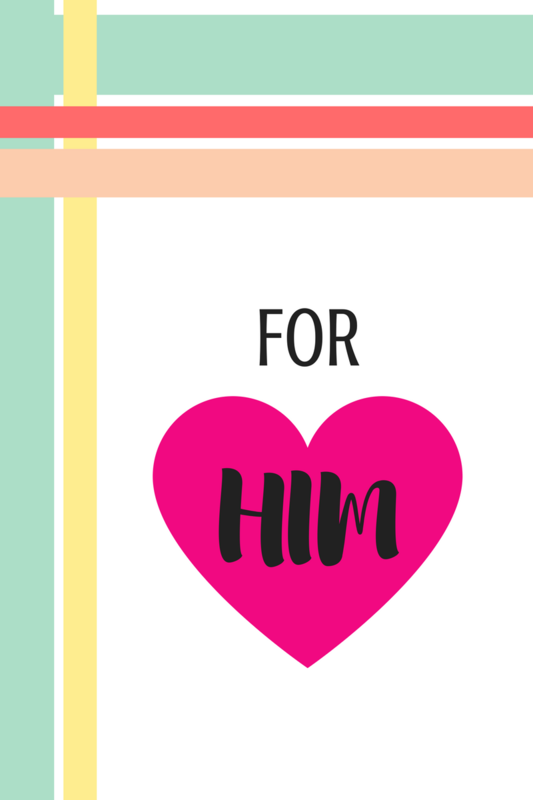 And this super fun and interactive valentines day gift ideas is on of my favorite! 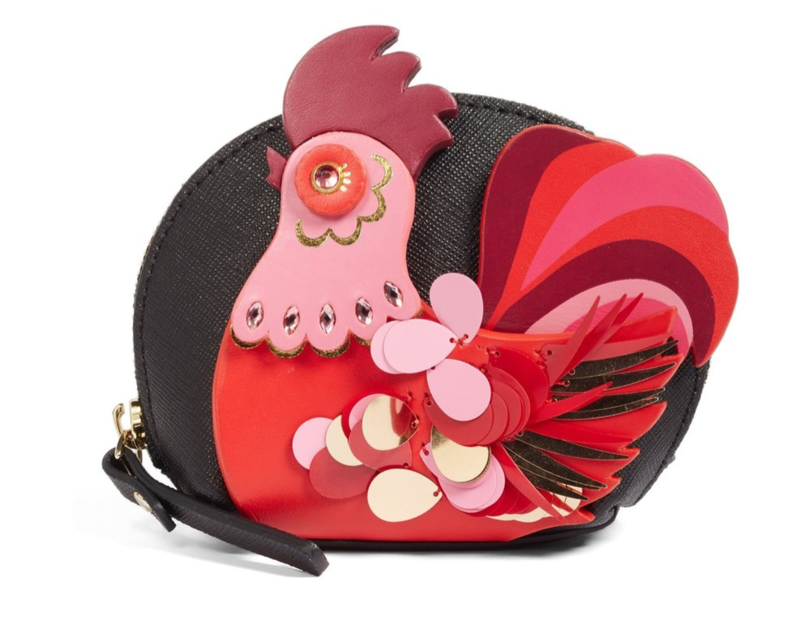 A rooster purse because, obv she needs this! 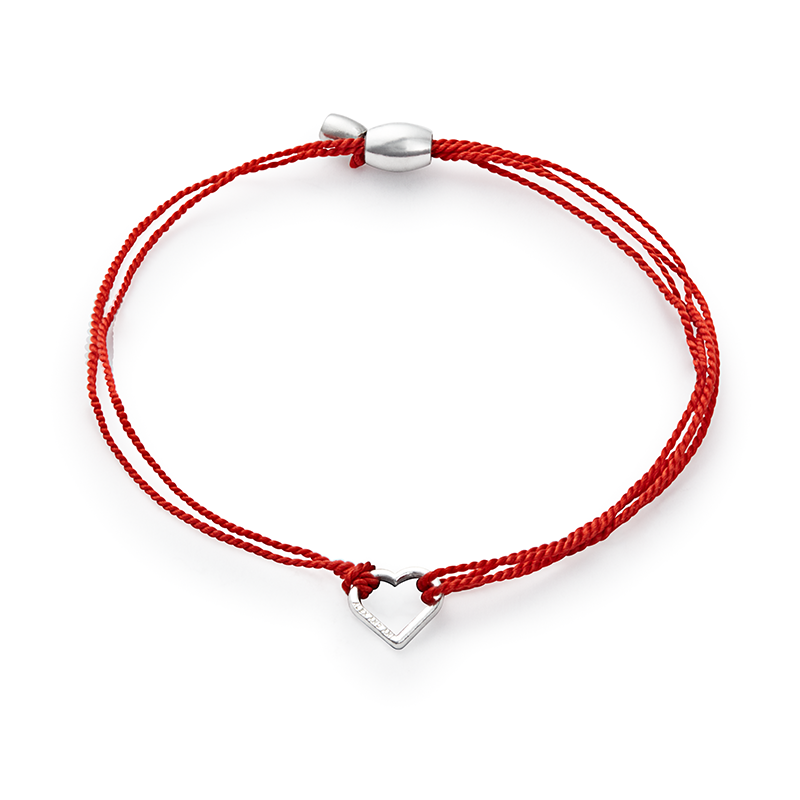 Alex and Ani has given us the cutest Valentine’s Day accessory and we cannot wait to gift it to our best friends. And it gets even better! With each purchase of these bracelets, 20% will go directly to charity— WIN!!! 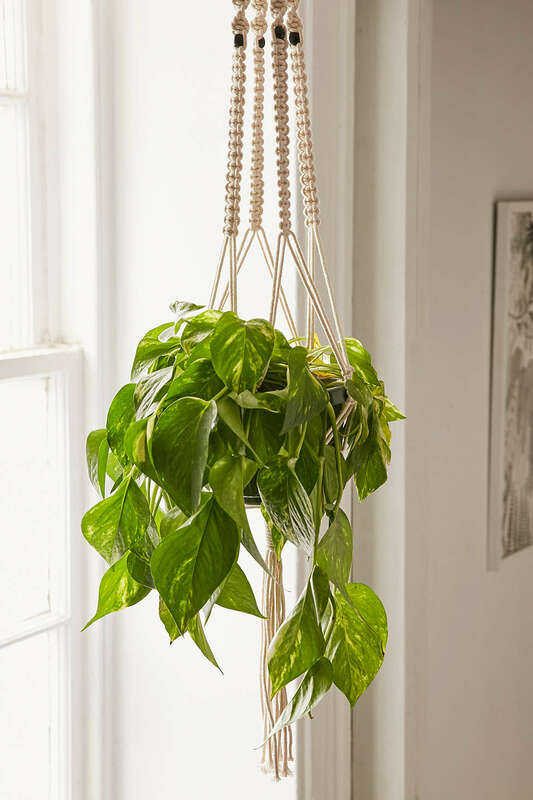 Everyone loves a touch of greenery added to their home, and this hanging planter is a wonderful way to do it. Also offer your green thumb in helping her plant if you have one. OMG! 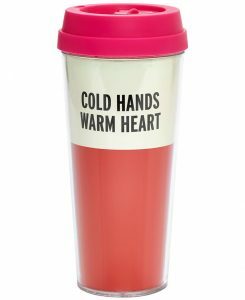 This Kate Spade thermos will never leave your best friend’s side– she’ll carry it around winter through summer because it is so cute. Your littles are looking forward to Valentine’s Day and all the sweet notes they will get. 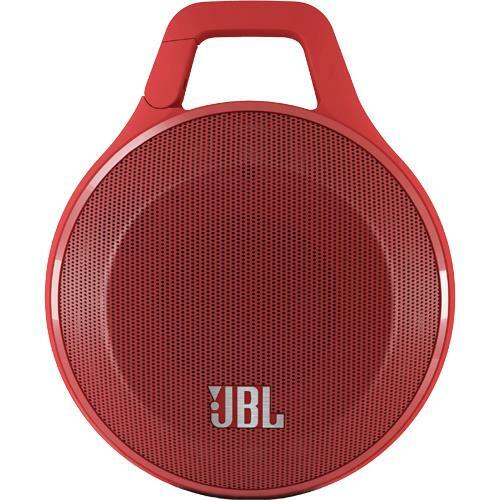 Wake them up on this fun morning with one of these gift ideas and they’ll feel the love all day long. 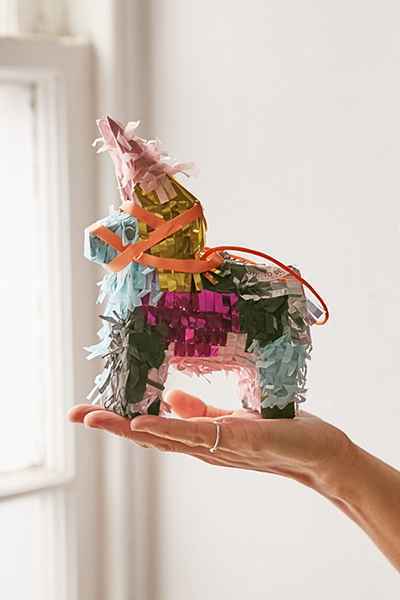 Valentine’s Day is a party, and what’s a party without a piñata?? Fill this mini donkey piñata up with your kid’s favorite sweet treats and let them at it for a morning filled with crazy fun! It can be hard to find Valentine’s themed clothing that boys will actually like, but I finally found one! 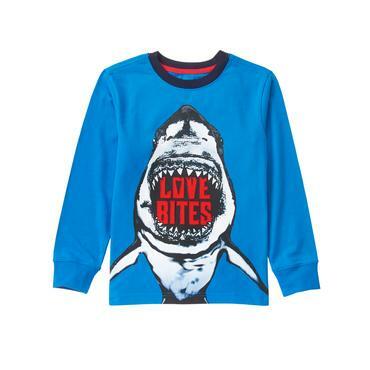 Sharks are all the craze in my 8-year old’s mind so this is a definite winner. 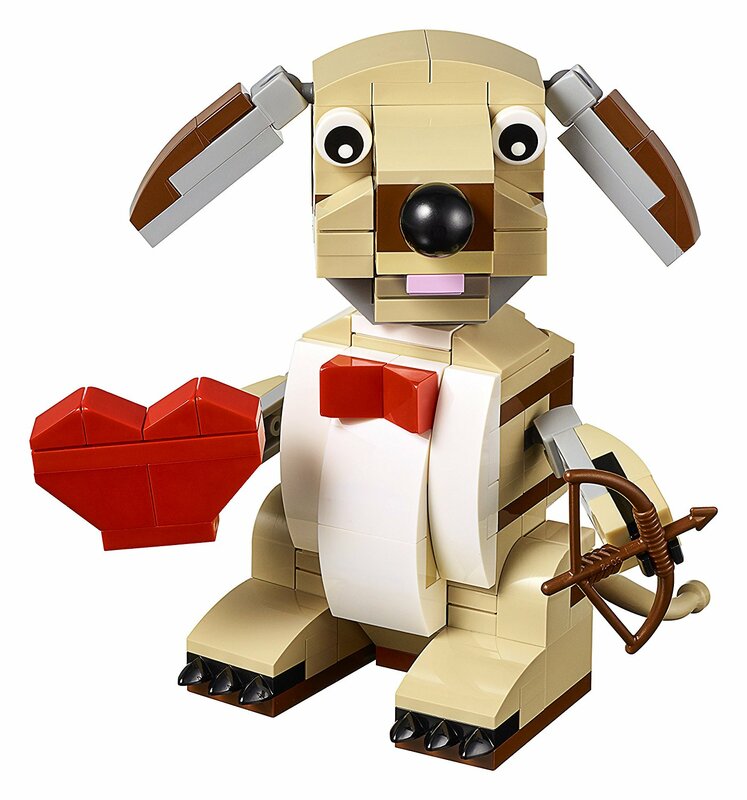 Everyone loves Legos and how cute is this Valentine’s edition?! 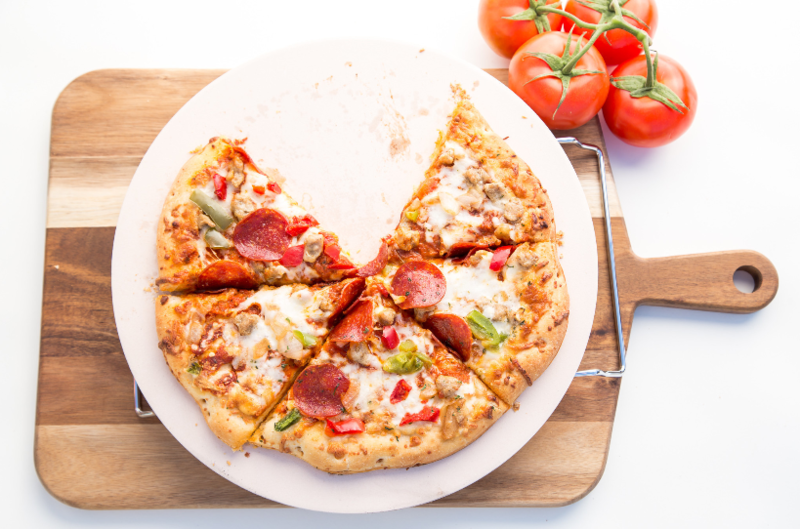 The kids will love building it as they calm down and come off their school candy high. This pillow — OMG. 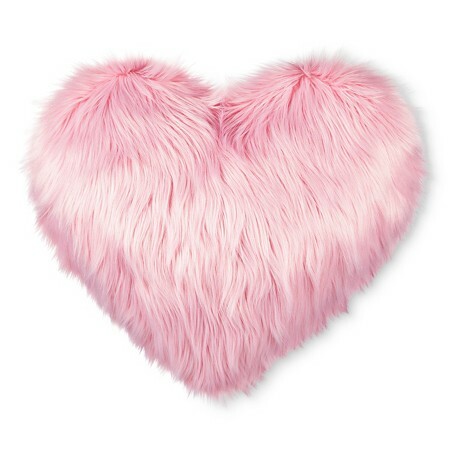 There is just something about super soft, fluffy things that will put a huge smile on your girl’s face, AND it is a heart. How perfect! 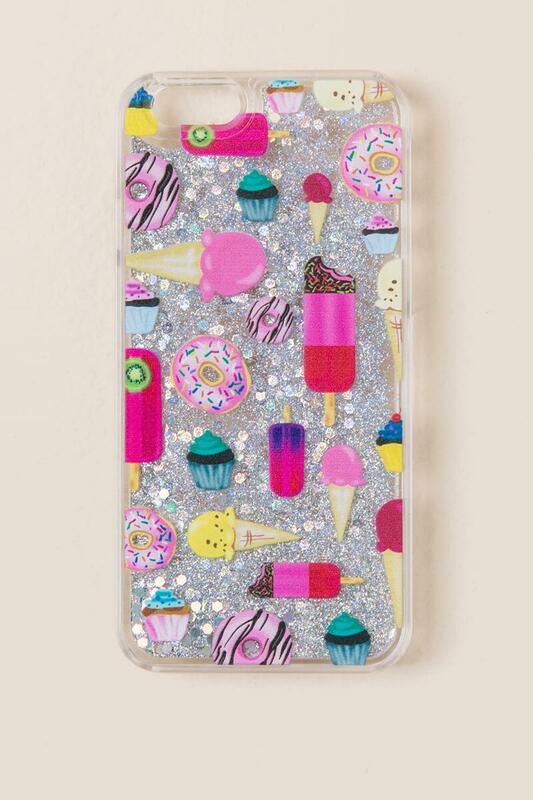 Does your daughter dream of sweet treats? 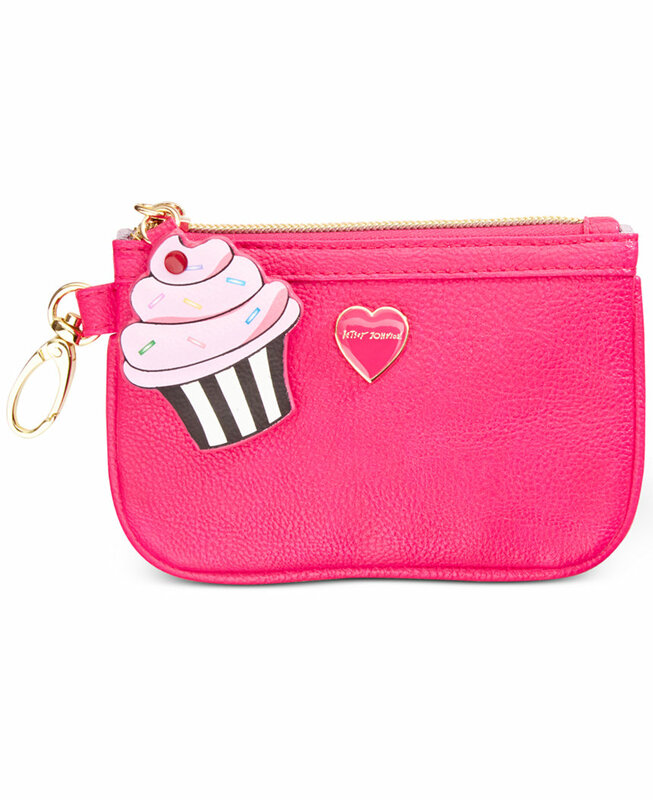 This Betsey Johnson change purse will turn those dreams into reality with this super cute cupcake design! Your kids can finally color on the wall and you don’t even have to get upset because of it! 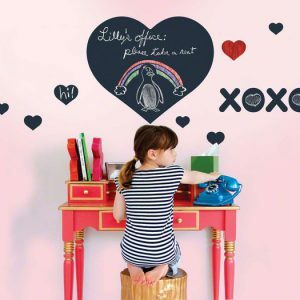 ;) These chalkboard wall decals will go perfectly in a playroom or bedroom and they will keep the kids busy writing love notes for hours. CANDY!!! 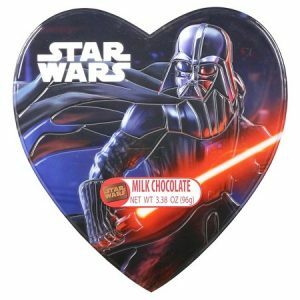 Star Wars is in right now and if your kids love it, they will love this Darth Vader themed box of chocolates. 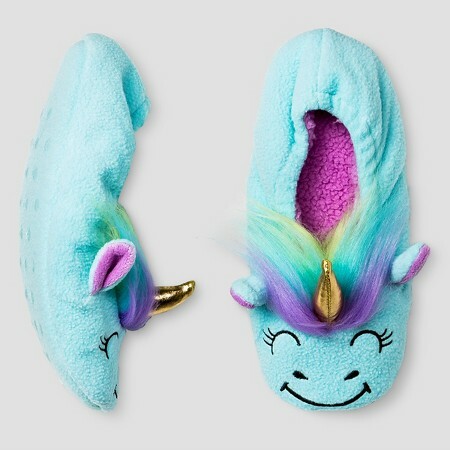 More unicorns (because I LOVE them) — these unicorn and bear slippers are perfect to keep your kids cozy for your movie night in! He’s often the hardest to shop for, I mean what do you get the guy to love so much that always makes you laugh? One of these picks will make him smile and be sure to include a favorite card (like this one) since all he really wants is to hear how awesome you think he is. If your guy is coffee-obsessed, he is probably looking for all of the new ways he is able to brew his coffee. 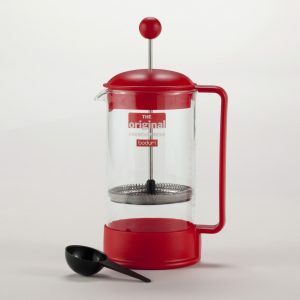 Add to his collection with this French Press from Cost Plus World Market. 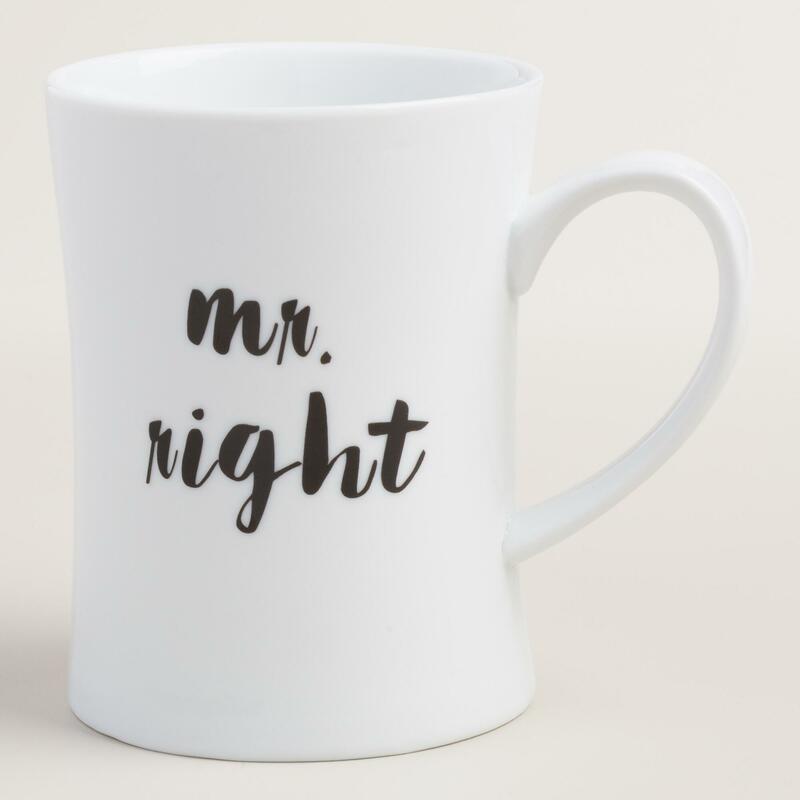 And of course, he needs a flirty mug to drink all of that new coffee! 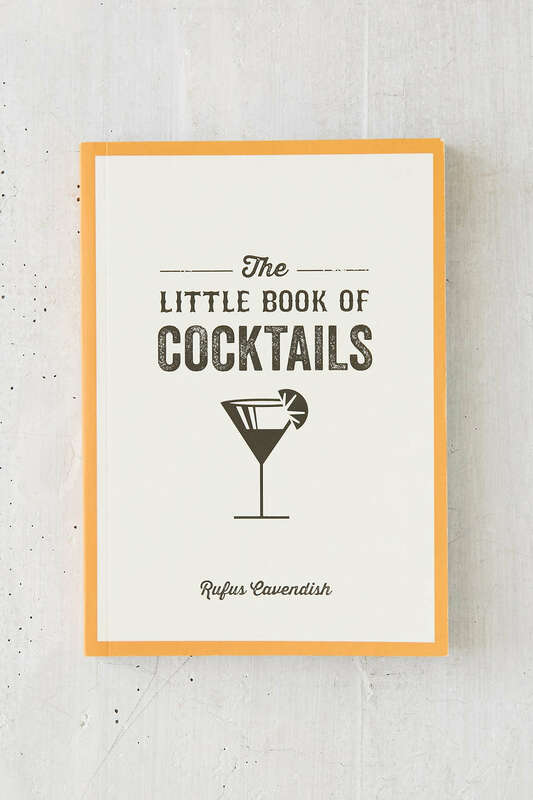 Use this book of cocktails to plan a dinner-and-drinks date night at home. It will be fun for the both of you! Does your beau travel often? 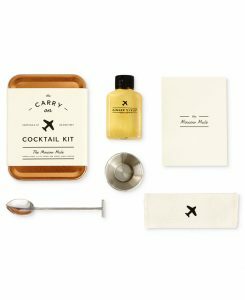 If so, this Carry-on Moscow Mule kit may be perfect for him! 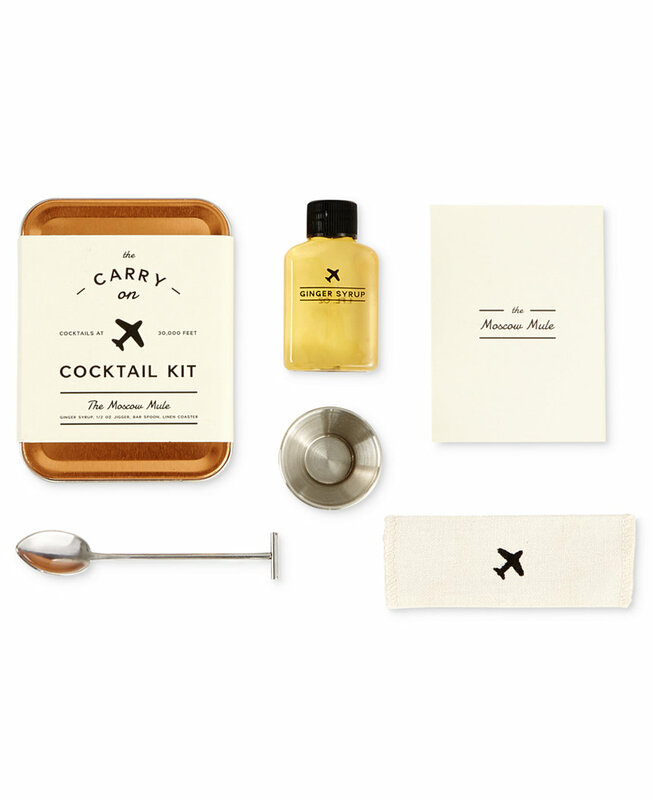 It includes everything you see in the photo, so they will just have to order the actual alcohol portion on-board and they will be set with a Moscow Mule mid-air, how fancy! A set of printable love coupons that will make his upcoming days filled with sweet moments and treats. 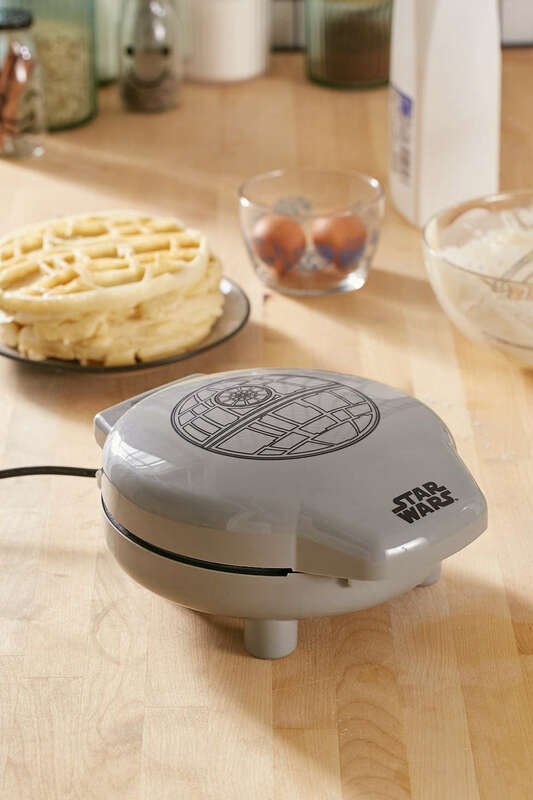 Star Wars fans — this is just the best! If your man cannot get over Star Wars, he will LOVE this death star waffle maker and a promise to wake him up with waffles on a lazy Saturday morning. 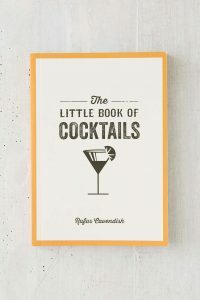 This romantic little What I Love About You book is a great way to show your man how much you love him. Each page has a statement with a blank spot that is left for you to fill in. Matt got this book as an anniversary present a few years ago, it’s the sweetest and definitely one of my favorite valentines day gift ideas! 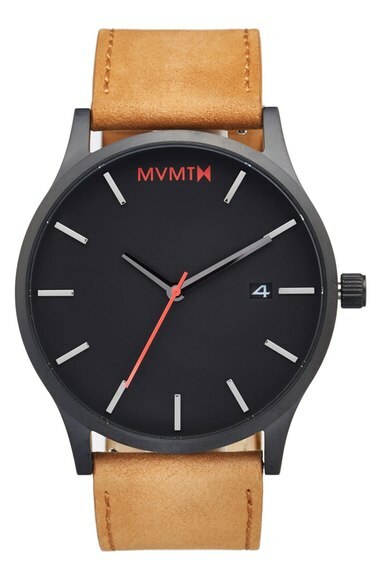 And lastly, my favorite watch to track the time you’ve loved him… 6 years, 45 days, 3 hours and 7 minutes. 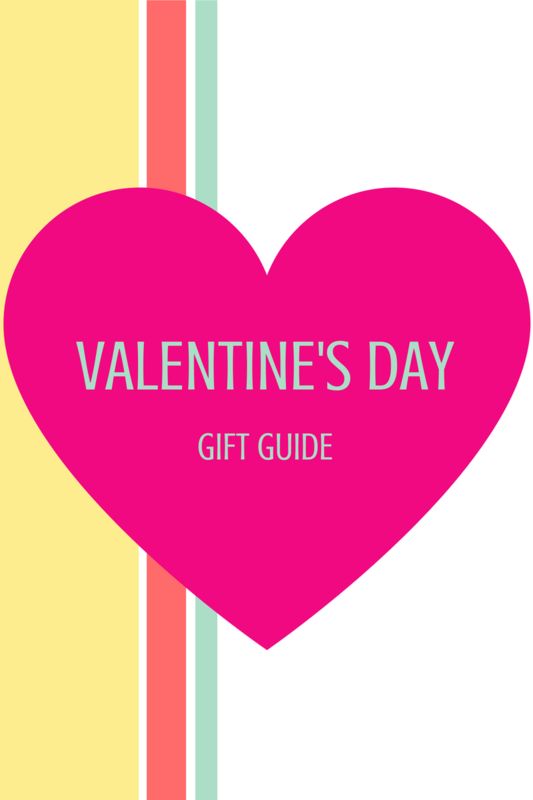 I hope the fun and festive Valentines Day Gift Ideas give you the perfect gift for everyone in your life! Let us know in the comments what your favorite go-to gift is during the season of LOVE!